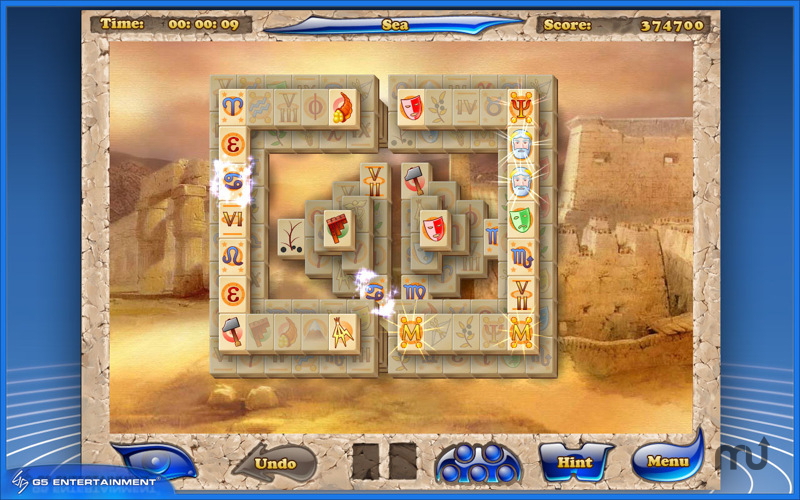 Find ancient artifacts in this puzzle game. Is there a better alternative to Mahjong Artifacts? Is Mahjong Artifacts really the best app in Puzzle category? Will Mahjong Artifacts work good on macOS 10.13.4? In Mahjong Artifacts, escape from the rush of modern life into immersive ancient atmosphere of Mahjongg Artifacts! The prequel to Mahjongg Artifacts: Chapter 2 and a new fan-favorite comes with three game play modes which take you through five exotic cultures. It also comes with innovative game play twists, like Special Tiles that allow you to use new strategies to clear layouts, Bonuses for skillful play and Trophies for special accomplishments. Mahjong Artifacts needs a review. Be the first to review this app and get the discussion started! Mahjong Artifacts needs a rating. Be the first to rate this app and get the discussion started! Story Mode features epic quest for lost relics, in Classic mode you can choose the layout you want to play, and in the breathtaking Endless mode you remove tiles from an ever-rising tower of game pieces.